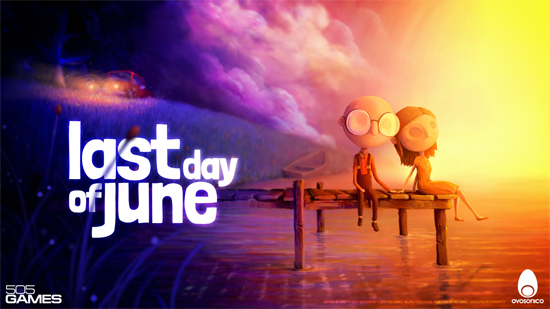 Award-winning Last Day of June will be released this week on Nintendo Switch and Facebook Gameroom. The interactive tale of love and loss from an all-star team of creators including critically acclaimed director Massimo Guarini, musician Steven Wilson and writer/director Jess Cope will be available for £14.99. Since its announcement and subsequent launch in August 2017, Last Day of June has accumulated many nominations and awards from international institutions and accrued widely positive feedback from the gaming community. It was also recently listed among the Top 50 Games of 2017 charts by both Eurogamer (33rd) and Polygon (38th). 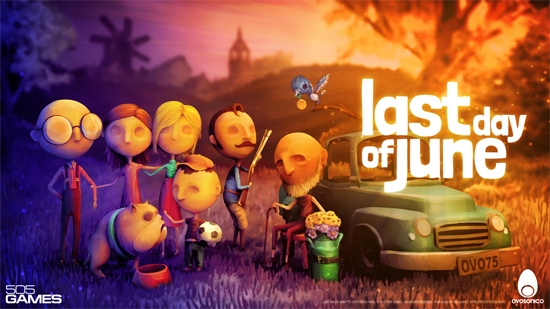 Last Day of June supports languages including English, French, Italian, German, Spanish, Brazilian Portuguese, Russian, Chinese, Japanese and Korean, and is already available for purchase as a digital download on Steam and on the PlayStation store.